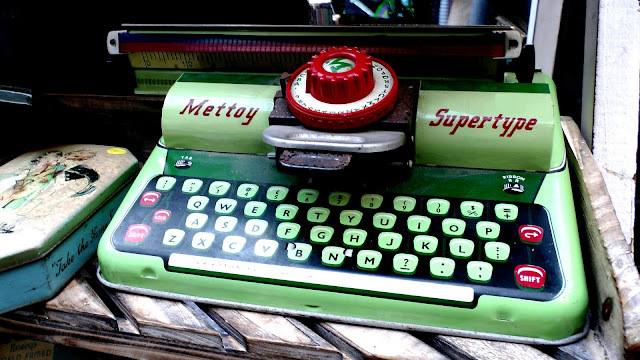 I like Cormac McCarthy because of his typewriter. I have the same model. Regrettably, I saw the movie version first (with Viggo Mortensen) so there was little left to the imagination. I will have to try another of McCarthy's works. His style is rather brief and I wondered whether the book was somewhat "padded out" and should be called a novella rather than a novel?